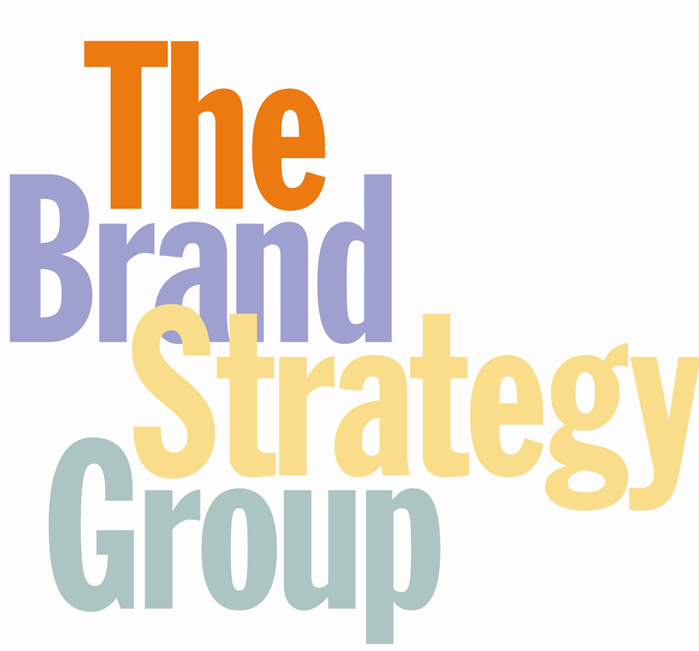 Known as an innovative consulting firm focusing on the brand and how the drives all aspects of a client’s business. From marketing to public relations, to promotions and web presence. Most importantly, emphasis is on how a company brings its brand to life through its people. More than 25 years of experience focused on helping organizations get where they need to be – on a road that’s better, smarter, more cost-effective and on strategy. Garvey and Gramann understand the importance of defining your brand and embodying it in every aspect of your business or organization. Garvey and Gramann have created their own strong brand, Lanikai Bath and Body, and these days you”ll find them in Kailua where they run their flagship store, or in Guam (two licensed brand stores), and sometimes on town side working with retailers carrying Lanikai Bath and Body products. They both still do pro bono branding work, now mostly with entrepreneurs who are working to build their brands in Hawai`i. Brands which have built new business strategies based on the work Garvey + Gramann have done as partners in The Brand Strategy Group include well known brands like Hawaiian Host Chocolates, Maui Divers and Kahuku Brand (fruits and vegetables locally grown by Matsuda-Fukuyama Farms), the Hawaii Seal of Quality, Assets School, Easter Seals, Pictures Plus. Punahou School, Domestic Violence Action Center and Kids Hurt Too. Which brands have meaning or purpose in your life? For us, its brands like Coca-Cola (The Real Thing! ), Amazon.com, Lanikai Bath and Body (our brand!) and Kiva. Each of these brands makes us feel special, that they care – and make our life easier, fulfilling, or more enjoyable..